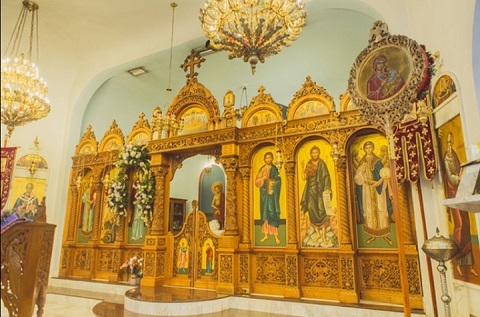 Welcome to St. George Greek Orthodox Church a small community in Hollywood, Florida! Through this website, we are pleased to be able to introduce you to that same worship and fellowship as it is expressed in the life of our Parish. If you are a new member of our parish, or are considering membership, these web pages will acquaint you with what our parish offers to those who give it support and sustenance; to those who already belong to the church, we hope they will provide you with the assurance that your sacrificial offerings are received with profound respect, and are utilized to maximum effectiveness. They will, in any case, enable you to make the informed decisions that are necessary for a meaningful relationship with your church! Our Mission: To maintain, proclaim and teach our Orthodox Christian Faith and Tradition to the faithful and all those who seek to become one with God. We're Hiring! To check our latest job listing, click here. Προηγιασμένη Λειτουργία Presanctified Liturgy 9 π.μ. / a.m.
Νυμφίος Bridegroom 7 μ.μ. / p.m.
New to our community? Visiting? WELCOME! Please complete the WELCOME FORM and bring with you to the next service. We hope to see you and hope you will return often to worship with us, to grow in Christ and in our Orthodox Faith! 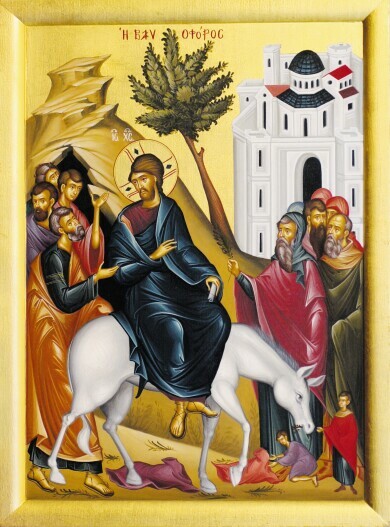 Sunday: Services begin with the chanting of Orthros (Matins) at 8:30 a.m. followed immediately by the celebration of the Divine Liturgy at ~9:45 a.m..
Coffee hour is held following church services in the hall. Dear brethren, thank you for visiting our website. You can find our most updated schedule of services under the heading New and Events>Calendar. Our regular evening services, Vespers and Supplication, throughout the week begin at 7:00 p.m. All weekday morning services begin at 8:15 a.m. May our Lord bless you and strengthen you every day of your lives!